Goan beaches are known to be some of the best in the world, whether it comes down to just soaking up the rays and relaxing or riding the waves. When traveling on vacation, there is no shortage of Luxurious Beach Resorts in Goa which provide great views, amenities, and enough sandy beach for you and all of the your family. Whether the beach resorts in Goa have 50 or 200 rooms, they will offer only the finest Goan beach experience there is, no expense spared. 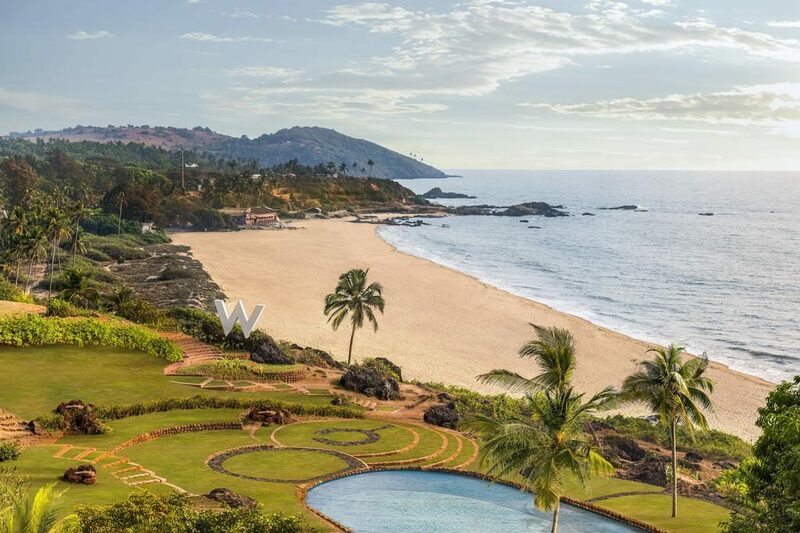 Unwind by the Arabian Sea in a tropical paradise lined by dramatic cliffs, pristine sands & scenic views Bask in indulgence at W Retreat & Spa Goa. 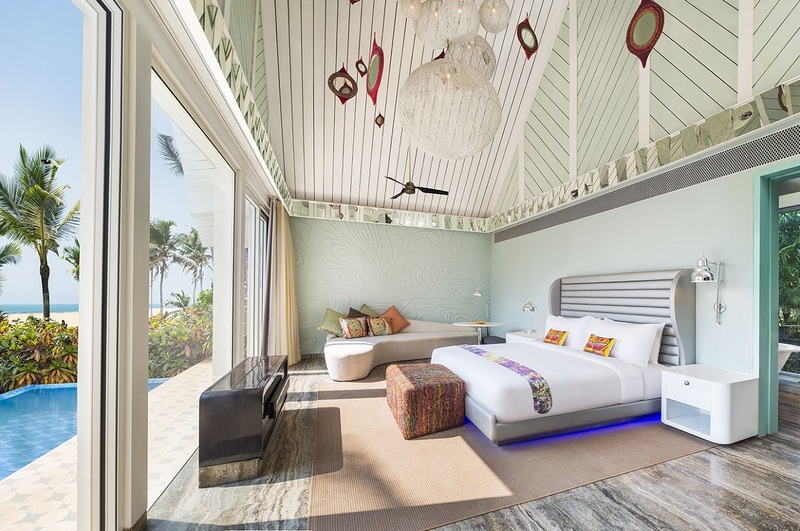 Whether you in lounge in seaside accommodations or revel in scintillating dining, this new entrant by the American Resorts Chain, Starwood Hotels is one of the most exotic Beach Resorts in Goa. 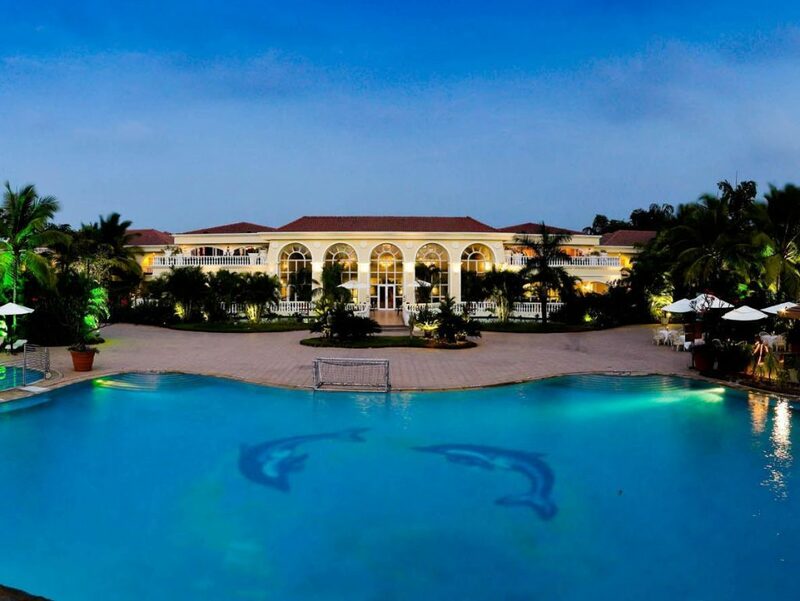 The LaLiT is a massive resort with a private beach. The rooms – spacious, the staff extremely courteous, friendly and helpful. 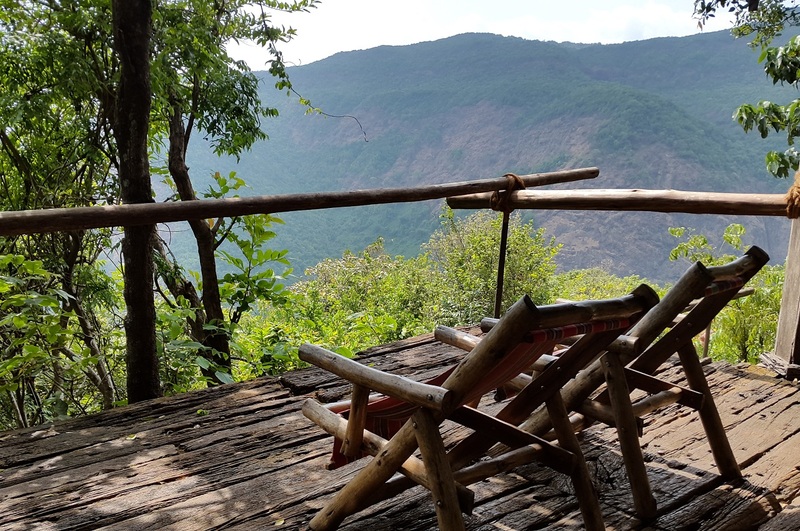 You can choose this resort for either a very idle getaway clubbed with spa treatments, or avail of the many touristy and commercial offerings of the nearby Palolem beach. The small private beach is secluded, and the resort also organizes watersports, dolphin sightings boat trips and cycle rides among other activities. 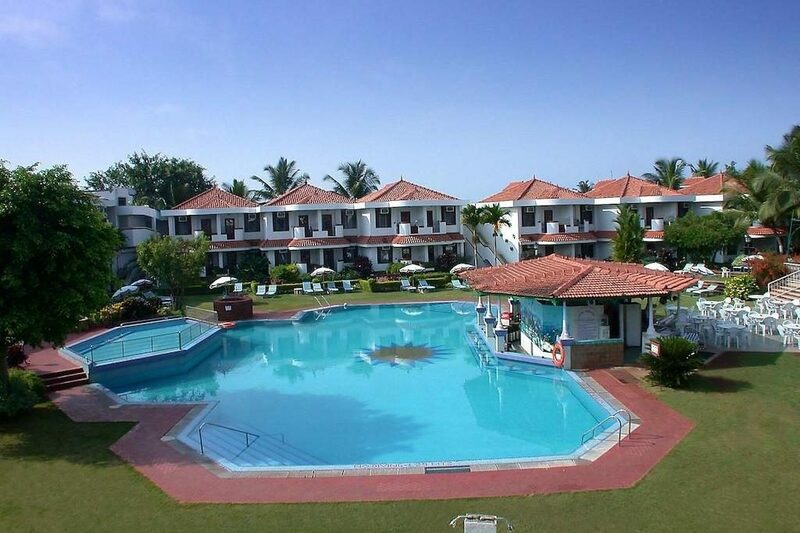 The Bogmallo Beach Resort, is nestled on the secluded white sands of Bogmalo beach The resort boasts of 126 rooms well built sea facing rooms and 18 luxury sea facing chalets. The wooden Chalets, are located on a cliff right next to the beach, They serve residents with an unprecedented view of the entire beach along with a heartwarming sunset. And the best part? The resort is a mere 10 minute drive from the airport. 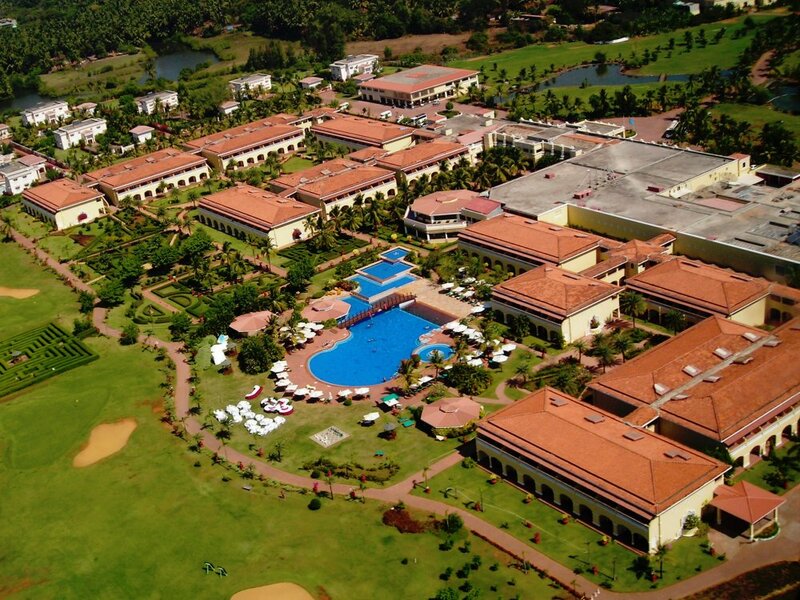 Nestled along the pristine Arossim beach and in close proximity to the airport, Park Hyatt Resort and Spa is located at the heart of the historical and drop dead gorgeous South Goa. 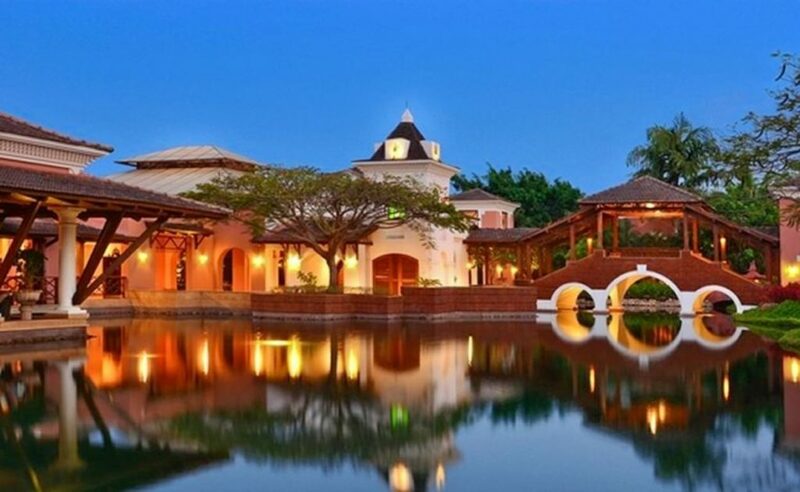 The resort is an exclusive and harmonious place that reflects the local charm in an oasis setting, while blending in with the lush tropical landscape and colourful flora of Goa. They also have one of the largest swimming pools in the country. 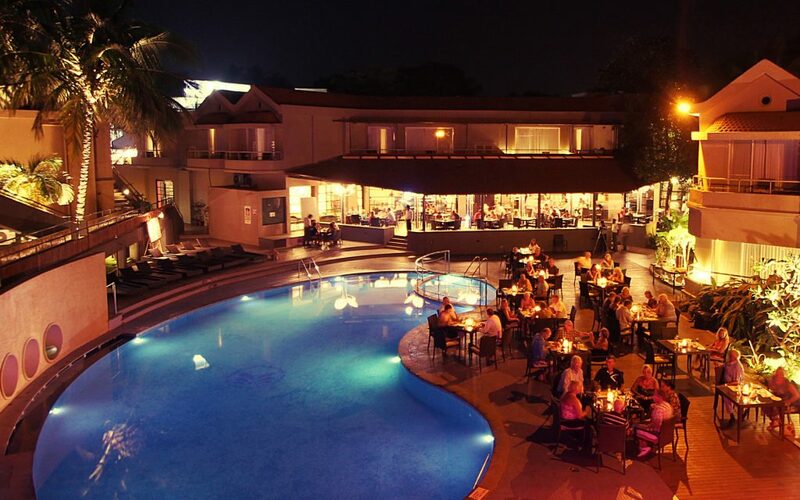 Whispering Palms Beach Resort is an odd mix of old world charm and modern hospitality. Set in picture-postcard surroundings. Located between Aguada foothills and a tiny Candolim lies this boutique resort Offering a blend of Portuguese architectural design and contemporary comforts. Ideal for both leisure travelers and business travelers alike, the Lemon Tree Amarante Beach Resort has been designed to evoke the poetry, history and romance of 15th century Portugal. It creates an ambience which is visually stunning – with medieval oil paintings, artifacts, tile work, heraldry and stained glass amidst a lush green environment and calm water bodies. The Zuri White Sands lives up to its name, sitting on the powdery pale sands of Varca Beach. It boasts an impressive 37 acres of scenic, picture perfect gardens. The resort boasts a gigantic lagoon pool that sprawls throughout the grounds. Expect Ayurvedic massages in its revitalising spa, a flutter in its casino, and a memorable dining experiences at one of its many fabulous restaurants. Heritage Village Club upholds the true spirit of Goa and keeps the lively spirit of the guests alive and throbbing. The resort houses 97 rooms which are well furnished and contemporary in design. Mouth watering dishes are a part of dining option at Heritage Villa Club. Grilled seafood are the exquisite ones of this resort. One can enjoy a cocktail at evening while listening live music performances. The resort also nestles Ayurvedic Spa which will ease one’s tiredness and hectic life.